Antipsychotic use was initiated 64% in nursing homes, 18.6% in hospitals, and 17.5% in outpatient settings. HealthDay News — Antipsychotic therapy prescribed to nursing home residents is mostly initiated in nursing homes rather than hospitals or outpatient settings, according to a study published in the June issue of the Journal of the American Geriatrics Society. Yan Zhang, from the University of Iowa in Iowa City, and colleagues used a linked dataset of Chronic Condition Data Warehouse Medicare claims and Long-Term Care Minimum Data Set (MDS) 3.0 to determine care settings of antipsychotic initiations among 7,496 fee-for-service Medicare beneficiaries who had nursing home stays between Jan. 1, 2011, and Dec. 31, 2014. The researchers found that 64 percent of study participants had new antipsychotic use initiated in nursing homes, 18.6 percent had initiation in hospitals, and 17.5 percent had initiation in outpatient settings. 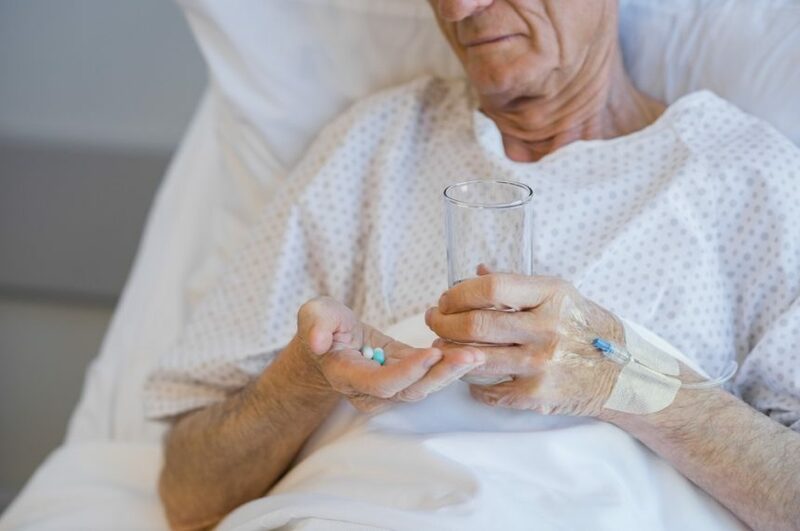 Antipsychotics were often prescribed early in nursing home stays, with 40.4 percent of the entire sample receiving antipsychotic therapy within the first seven days of nursing home admission. Just over half of antipsychotic initiations (58 percent) were potentially appropriate based on indications captured in MDS records. Atypical Antipsychotic Use and CV Events in Youth: What's the Link?